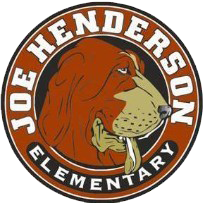 2016-2017 Joe Henderson School Accountability Report Card release. A copy of this information can be found HERE. You may also obtain a hard copy document in the main office.